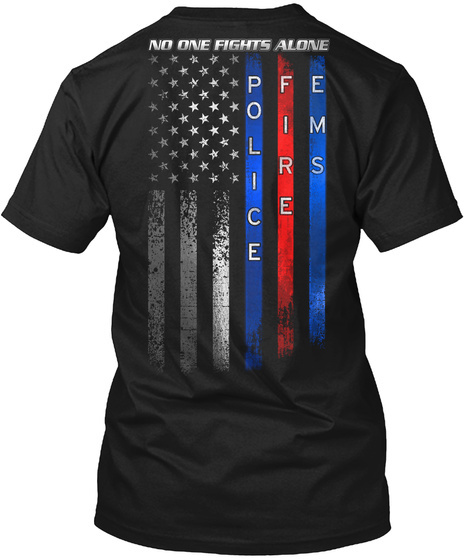 This exclusive First Responder design is only available for a limited time. 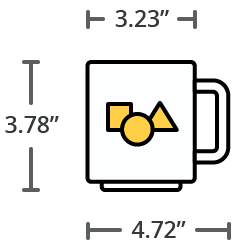 Buy now & receive discounted shipping when you buy 2 or more. 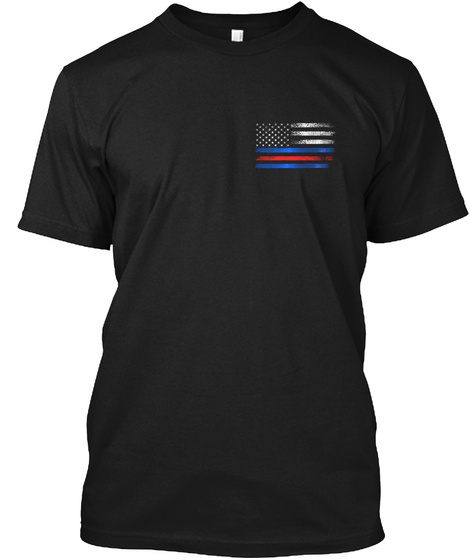 One Nation Design makes Thin Red Line, Thin Blue Line, and Patriotic Designs for EMS, EMT, Paramedics, Firefighters, First Responders or anyone who supports them.